The thrilling conclusion to the critically acclaimed series, by an award-winning author and translator. The thrilling conclusion to the gripping mystery adventure series by highly original and award-winning author, Timothee de Fombelle. 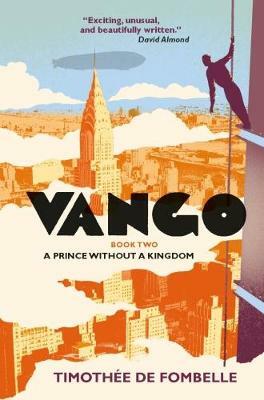 Vango has been in danger for as long as he can remember and he has spent his life jumping across rooftops, fleeing to mysterious islands to evade capture. But Vango will not run for much longer. The mystery of his past has started to unravel, and now, in the shadow of a rapidly changing world, Vango will face those who have haunted him for so long and finally find his true identity.